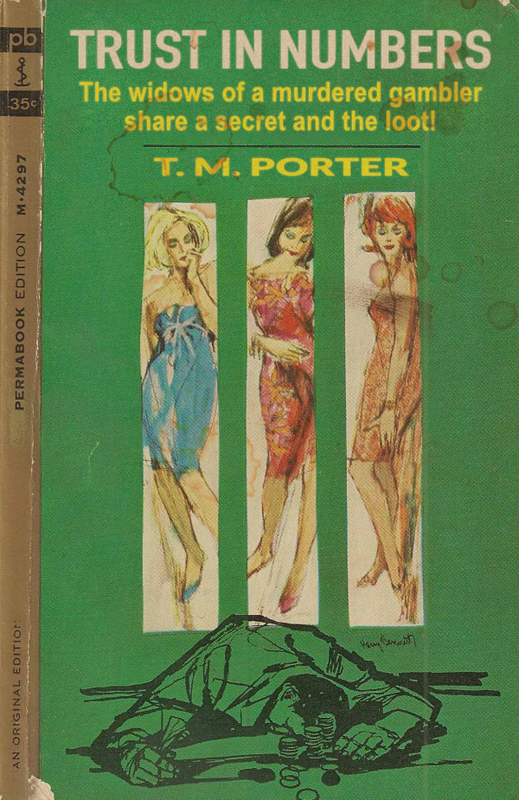 Given Ted Porter’s interest numbers and statistics, I would not be surprised if he wrote murder mysteries about gambling and money. The three wives was just icing on the murderous cake. T.M. Porter’s Trust in Numbers reimagined as a murder mystery about gambling and betrayal. © Darin Hayton unless otherwise noted. Built with Make.